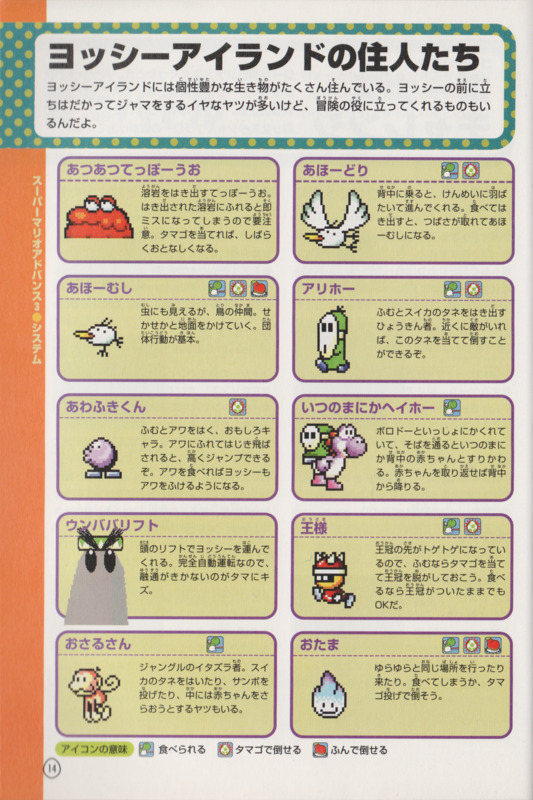 This article is about the type of Shy Guy that appears in Yoshi's Island. For the type of Boo that originally appeared in Super Mario Bros. 3, see Stretch (Boo). Stretches are enemies that are encountered in Super Mario World 2: Yoshi's Island and its remake Yoshi's Island: Super Mario Advance 3. 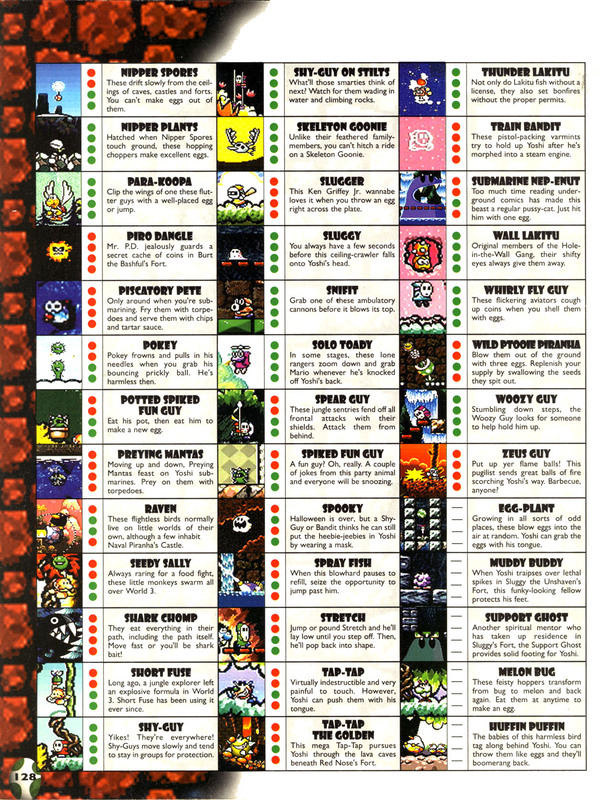 These variants of Shy-Guys are taller and thinner than ordinary Shy-Guys. Yoshi cannot defeat them by jumping on them; instead, when jumped on, Stretches get flattened and spit out watermelon seeds. If Yoshi keeps at least one of these Shy-Guys around, he can easily take out other enemies nearby. They are very rare, and are only encountered in two levels. This page was last edited on April 13, 2019, at 11:05.